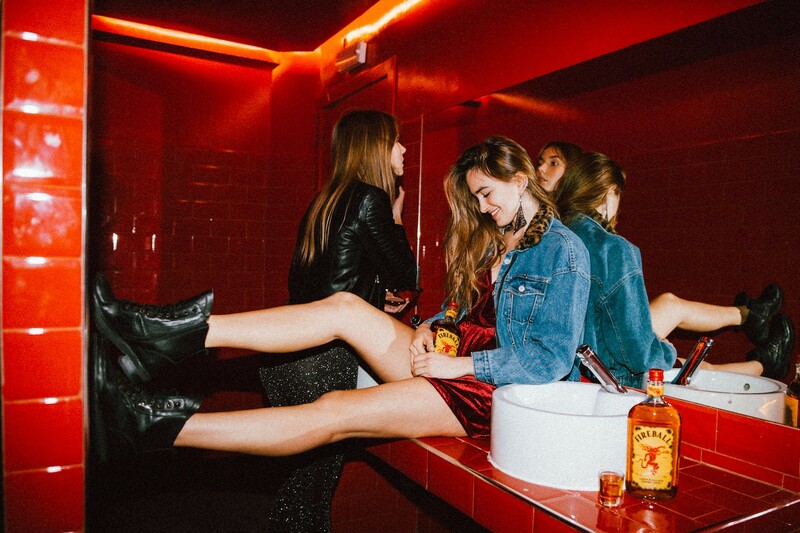 Fireball is the true star of fashionable parties. 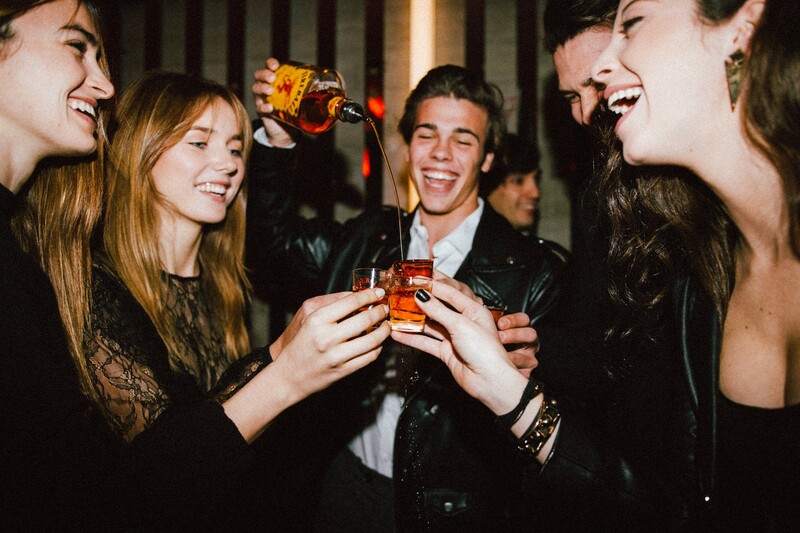 It is a hot and daring, energetic spirit, just like its target audience. 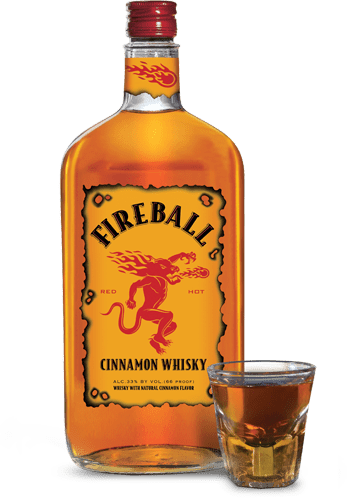 From the first taste you will feel like a fire-breathing dragon that has spicy cinnamon burning inside it. 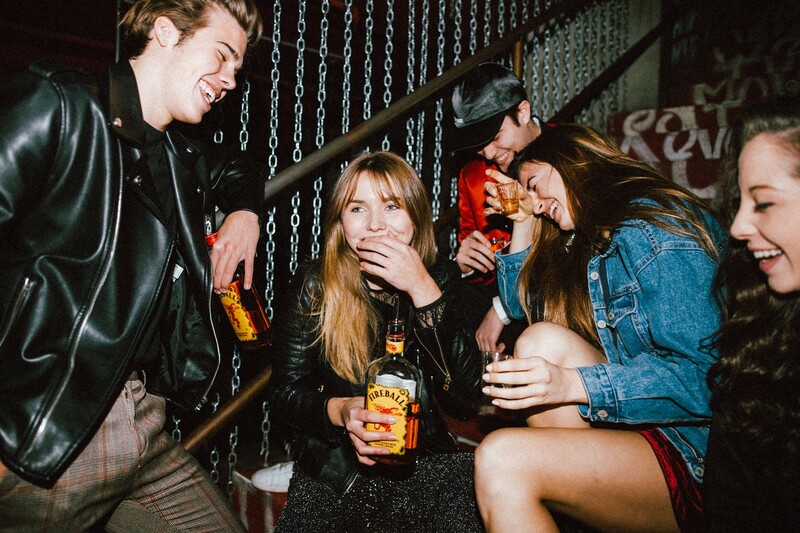 Fireball whisky tastes like heaven and burns like hell. Only for the bravest.